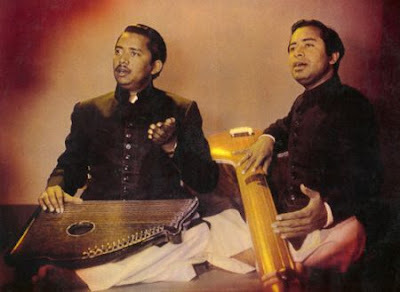 wonderful site of hundred of rare recordings.can you also share the lalit of the ali brothers? One of the greatest singers of Hindustani classical music, real gems. sach me ye to rago ne dharti par avtar le liya hai,tha mai kabhi nhi kahuga. kyuki ye hameaha maijood hai. sach me ye khud Rag ke bhagwan hai. mujhe inse zyada koi azeez nhi. Also One of My Favourite Singers.